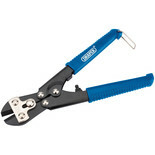 A heavy duty cutter with tubular handles and forged steel blades hardened and tempered with a matt black finish. 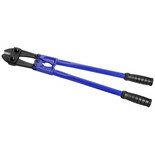 Five point compound leverage enables easy cutting through rod, bolt and chain etc. 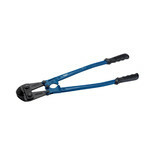 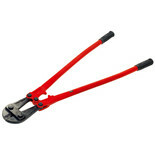 Large heavy duty bolt cutters, with the power to get you out of a tight spot. 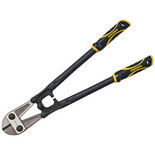 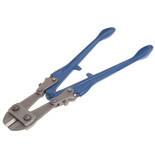 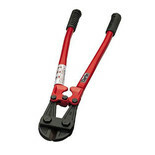 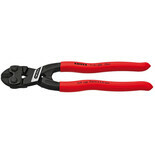 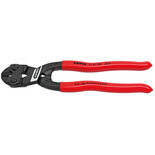 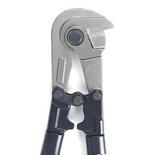 These heavy duty bolt croppers offer sufficient power without being unwieldy.